Acadia NP chapbooks are here! 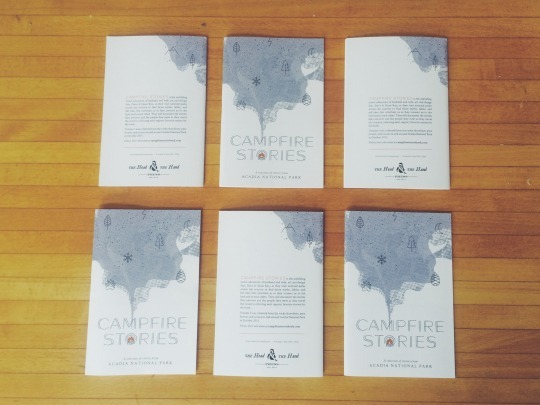 We’re excited to share that our Chapbook of Volume I: Stories from Acadia National Park is printed and ready to ship! This book contains three stories, spanning twenty-six pages, that we discovered during our time in Acadia. While these are not ALL the stories from Acadia we hope will be in the final book, we are excited to have something in our hands that gives us, and you, an early taste of what we hope to produce! If you ordered a chapbook through our Kickstarter campaign (now closed), expect to receive it very soon!